6. Same Function as Xtool PS90,but can not read EEPROM. Operating Temperature: -20 to 50℃(-4 to 126℉). In order to improve the safety performance of Xtool diagnostic tools, Xtool Company add encrypted process to the newly developed program, and upgrade the hardware e.g. the old version PS90 Tablet Diagnostic Tool will need additional USB Key to work with when it performs a part of function. Then how to use the USB key? Go on reading following parts. 1.The following USB KEY (Encrypted key) can only work with PS90, and cannot work with the office computer. 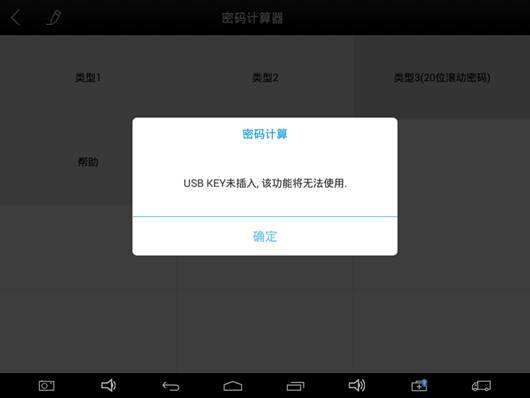 2.The VCI that is not marked version number is built in not encrypted key, and need USB key to work with. 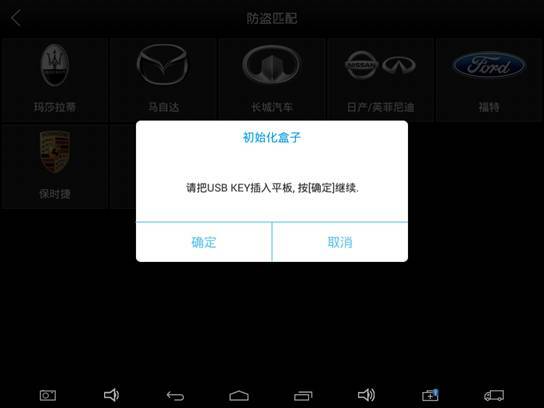 3.UOBDII.com notice that VCI that is marked Ver1.6 (or above version) is built in encrypted procession, and no need USB KEY. 4.When you use Xtool PS90 to perform special function and it prompts “Insert USB KEY”, please insert USB KEY into PS90, otherwise the function will not work. 5.The USB port is at the right side of PS90. 6.Insert USB KEY into PS90 and the USB light flashes. 7.Press “Confirm” and go on the following steps till done.